The International Milling Directory (IMD) is very happy to welcome to its pages Milluno Milling Technologies & Equipment. Milluno is a part of Turkey’s substantial grain industry, which is growing in global importance all the time. The company exports its machinery expertise to 20 countries on three continents, and is proud that all its milling equipment is of Turkish origin. Milluno is based in Konya, in central Anatolia, a city best known as the medieval home of the Islamic Mevlevi Order, or as they are popularly called in the West, the Whirling Dervishes. The order was founded by the followers of Rumi, the thirteenth-century Persian poet, jurist and mystic who early in his life settled in Konya to lead a Sufi religious school. Everyone on the IMD team hopes Milluno can use us to reach customers for their business all over the world. The International Milling Directory is pleased to welcome TOTE Tank as a listed member for the first time. See their website homepage here: www.totetank.com. 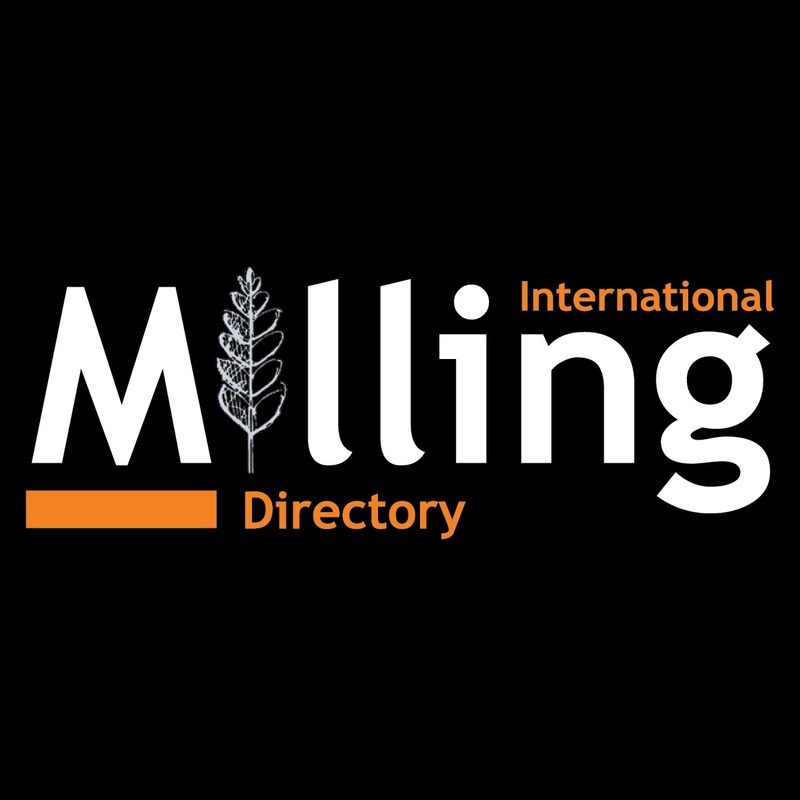 Register or update your company’s listing for the International Milling Directory now! This week, colleagues from Perendale Publishers will be taking the International Milling Directory to Louisville, Kentucky, USA for 3 full days of the GEAPS Exchange. We are an official media partner of this show and will be intending to repeat the success of this show we have enjoyed in previous years. There will be over 600 booths for over 300 exhibitors and 2,800 visitors for the grain and feed milling industries. 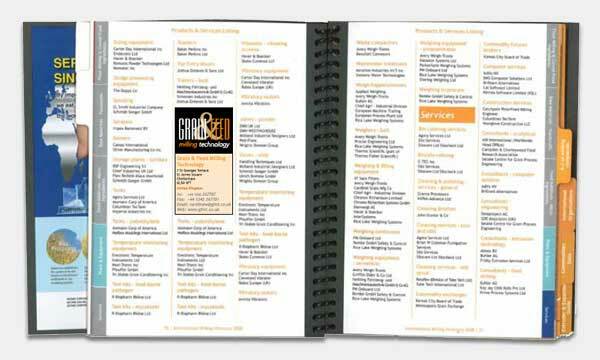 Tom Blacker, the International Milling Directory Co-Ordinator will be attending with Roger Gilbert, Proprietor of Perendale Publishers to show the latest editions and issues of the International Milling Directory and Grain & Feed Milling Technology magazine. We are very excited about participating at this event. Louisville International Convention Center will be the host venue for this important industry show. The dates of the expo are Sunday 24 – Tuesday 26 February 2013. If you cannot attend, do keep a close watch on this blog for the next 2 weeks. Also you can of course update or register your company today at www.internationalmilling.com and appear in the 2013/14 print edition. The International Milling Directory‘s member Alltech will gather thousands of research papers from brilliant young thinkers around the world throughout 2013 to select the next winners of the Alltech Young Scientist Awards. Registration has opened for undergraduate and graduate students interested in submitting experimental research or scientific review papers for the 2013-2014 competition. Regional winners will receive cash prizes, and eight finalists will be invited to compete for top honours during Alltech’s 30th International Symposium in 2014. The winning graduate and undergraduate students will receive a $10,000 scholarship and a $5,000 scholarship respectively. Scientific papers submitted may cover topics including veterinary science, animal nutrition, feed technology, sustainability, agricultural management, marketing, environmental science and economics. Papers will be judged by a panel of industry professionals. Registration and paper submission is available online and will close Dec. 31, 2013. Regional winners for the 2012-2013 competition will be announced in March. The 2012-2013 regional finalists will travel to Lexington, Kentucky, USA to compete in the final during the 29th International Symposium, May 19-22, 2013. Alltech received nearly 8,000 registrations for the international competition in 2012, with the goal of increasing registrants by 50 percent in 2013. For more information about the Alltech Young Scientist Awards, visit www.alltech.com/education/alltech-young-scientist/about. Founded in 1980 by Dr. Pearse Lyons, Alltech improves the health and performance of animals, plants and people through nutrition and scientific innovation. With more than 3,000 employees in 128 countries, the company has developed a strong regional presence in Europe, North America, Latin America, the Middle-East, Africa and Asia. For further information, visit www.alltech.com. Aside to the above, 2013/14’s edition of the International Milling Directory is taking shape – register or update your company now at www.internationalmilling.com! Need an easy and accurate chemical analysis for juices, vegetable oils or other liquids? International Milling Directory (IMD) partner Perten Instruments has developed a new accessory enabling exactly that. Perten’s DA 7250 near-infrared spectroscopy (NIR) analyser was specifically designed for use in food and agriculture, discovering the chemical compositions of powders, pellets, liquids, pastes and slurries. Perten’s new Transflectance Cup is designed to minimise the need to handle liquid samples or clean the equipment between uses, and its gold-coated surface improves the quality of spectral transmission from the sample to its sensors. Perten Instruments has been providing tools for chemical analysis and quality control since 1962. It is an active partner of the global agricultural industry, and, like IMD publisher Perendale Publishers, it will be exhibiting at the Grain Elevator and Processing Society (GEAPS) conference in Louisville, Kentucky on 23-26 February. The International Milling Directory team invites you to stop by and say hello to both stands. WAM Engineering UK is the International Milling Directory‘s newest listing. 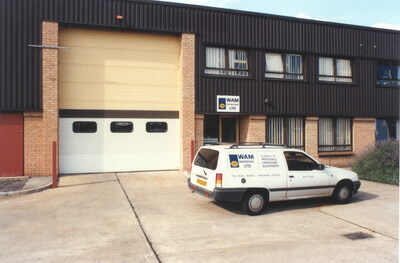 Since 1987, WAM UK has been responsible for distributing and servicing WAM Group products to the United Kingdom and Ireland from its base in Tewkesbury, Gloucestershire. WAM began in Italy in 1969, and from its one-man workshop manufacturing screw conveyors, it’s grown into a world leader and key innovator in bulk material handling. The WAM Group prides itself on its commitment to research and development. WAM’s own laboratory, one of the largest in Italy for powder and grain research, was founded in 1987 and closely cooperates with institutes and universities to drive innovation in milling technology. Naturally, this also drives its always-expanding product range. The International Milling Directory (IMD) is happy to say that it will be at Cereals 2013, the UK’s leading show for agricultural technology. On 12th-13th June 26,000 visitors and 490 exhibitors will descend on Boothby Graffoe, near Lincoln, for business-to-business (b2b) opportunities, crop plots and live demonstrations, including ones in the natural habitat of the Syngenta Sprays and Sprayers Arena. 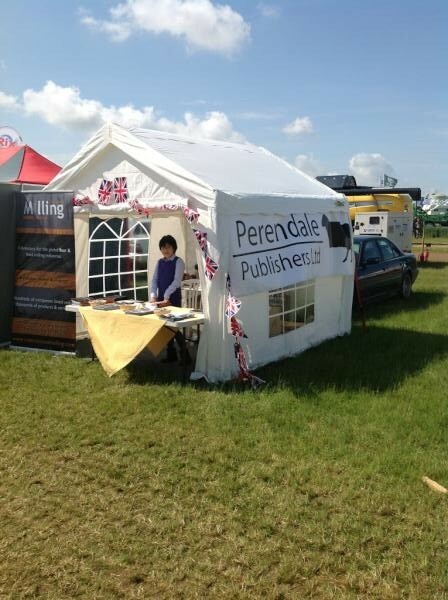 With over 64 hectares of stands, visitors are sure to get a comprehensive rundown of the arable industry. Hot topics on this year’s agenda include recovering from the awful weather hitting the UK in the last few months, driving business efficiencies and adapting to the challenges of Common Agricultural Policy (CAP) reform. Charles Blessley, Case IH‘s UK and Ireland marketing manager, expects it to be a good exhibition for machinery manufacturers. Marketing manager at New Holland, Richard Spencer, believes Cereals 2013 is an “ideal platform” to discuss business with customers. 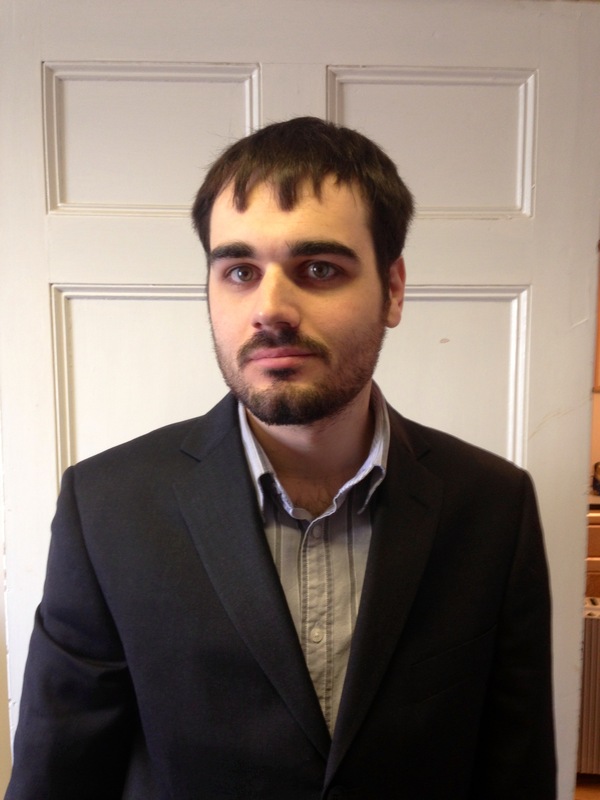 The International Milling Directory (IMD) is excited to welcome Richard Sillett to its marketing team. Richard has spent most of his life living opposite a wheat field, but until recently what happened to the crops after they left the combine harvester was a mystery to him. Needless to say, he’s excited to be helping the IMD in its mission to get the right information out to its global readership. The International Milling Directory (IMD) will enter its 22nd year when we publish the new edition online and in print in July. As we were scanning the web for inspiration, this one page on Engormix’s site really caught our attention. For the new edition, 2013/14, the design and production team at Perendale Publishers are gearing up for a functional and attractive product with all the content that you provide. The International Milling Directory is updated before each publication to ensure accuracy, trust and reliability for readers and users. Web, online and mobile app options are popular than ever before, increase your visibility to customers through web, online and mobile app plans today. Go to IMD Online to register and update your listing — good value options are avaliable for increasing your listing beyond the free option of 1 line. The International Milling Directory (IMD) is pleased to welcome Yeni Un San ve Tic A.S. 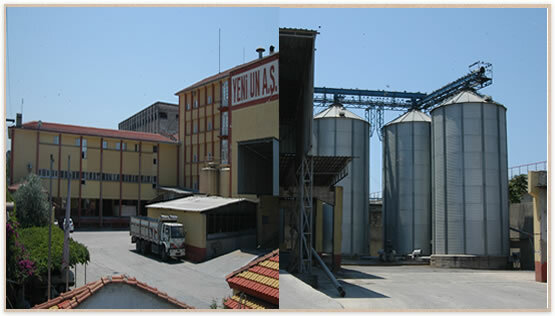 They are a feed flour mill from Izmir, Turkey and complement the exisiting members in this field of the International Milling Directory (IMD), as well as diversifying the scope of our coverage for the up-coming edition. Please register or update your company listings now! Printing is set for July – 4 months’ time!